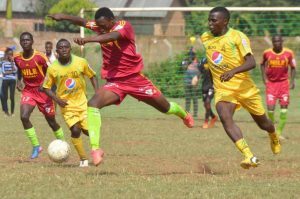 YMCA Comprehensive institute has secured a “number one spot” defining win against Bugema university in the University football league with a dominant performance. 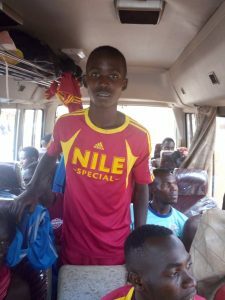 Raymond opened the scoring in the ‘29th minute with a beautiful flick to the back of the net to put the YMCA stars ahead untill the 35th minute when Bugema managed to steal back an equalizer and send both teams back to level begging at half time. 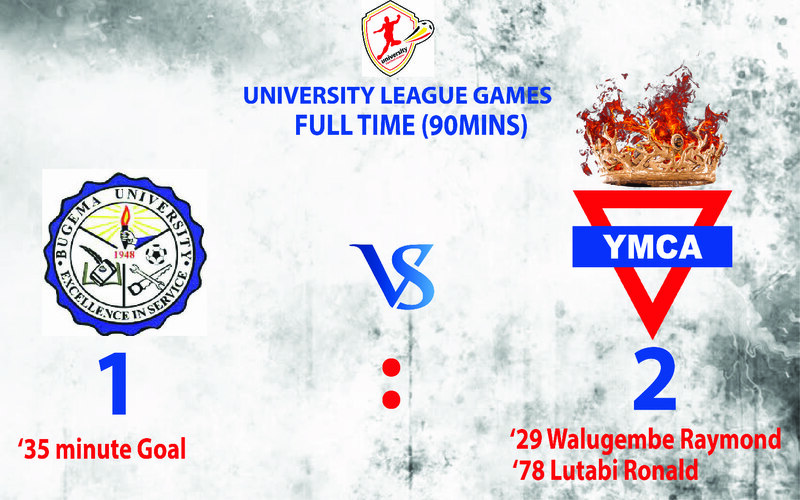 This comfort zone was short lived when Lutabi Ronald put a nail in the coffin with a brilliant goal in the 78th minute turning the score to 2-1 to help YMCA to finish the day on top of the table. YMCA stars is still in contention for the league title and they now need to secure another big win to progress out of the group stages.